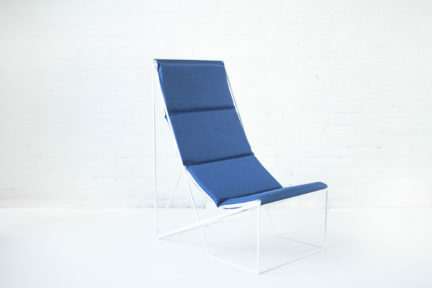 Nestled in a studio in Montreal’s artisanal Laurier-Est district, Alphabet creates custom-tailored furniture. 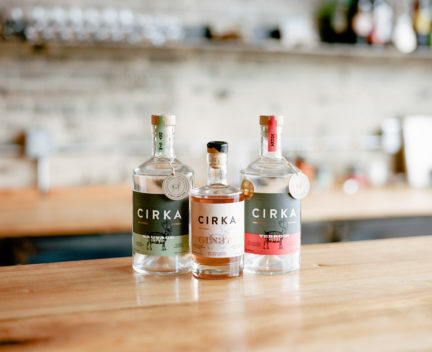 The beloved artisanal distillery represents a new generation of craft distilling striving to establish itself despite the province’s restrictive liquor laws. 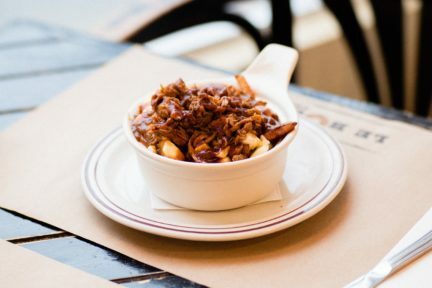 One of Canada’s top ten inventions is at subject of a simmering debate: it isn’t hockey, insulin, or the Wonderbra—it’s poutine.